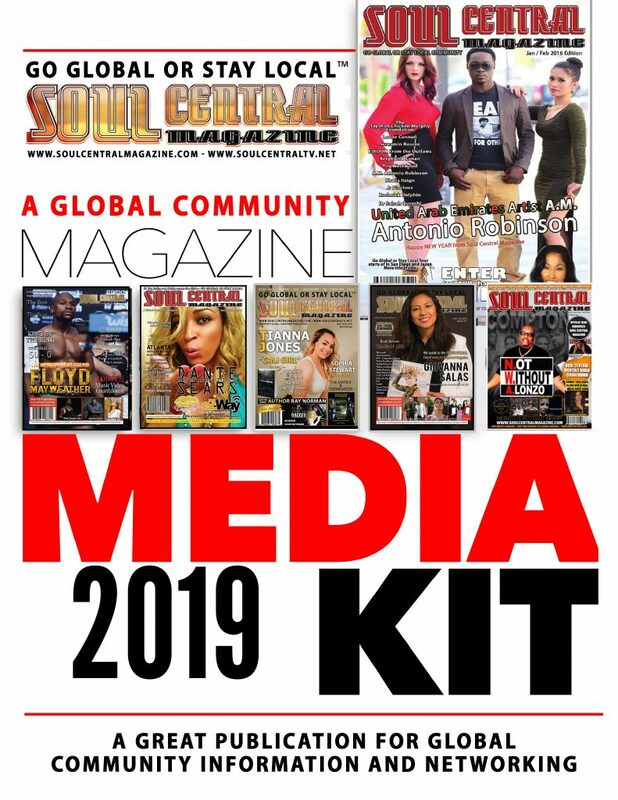 Home COMMUNITY PRESS RELEASE Why you need us and Soul Central Magazine needs YOU! Why you need us and Soul Central Magazine needs YOU! With Media being filtered and controled who sets the mandate? Well it seems independant media is more important than we once thought. Read to get more info on why soul central magazine / tv / radio Needs you and you need us. With International media and the growth of the internet, Media will never be the same. Their was a time when you could actualy go on the news and believe it, now you can go on numerous news channels to see if the news is actualy true, we can even see if news is`nt being put out in the media. 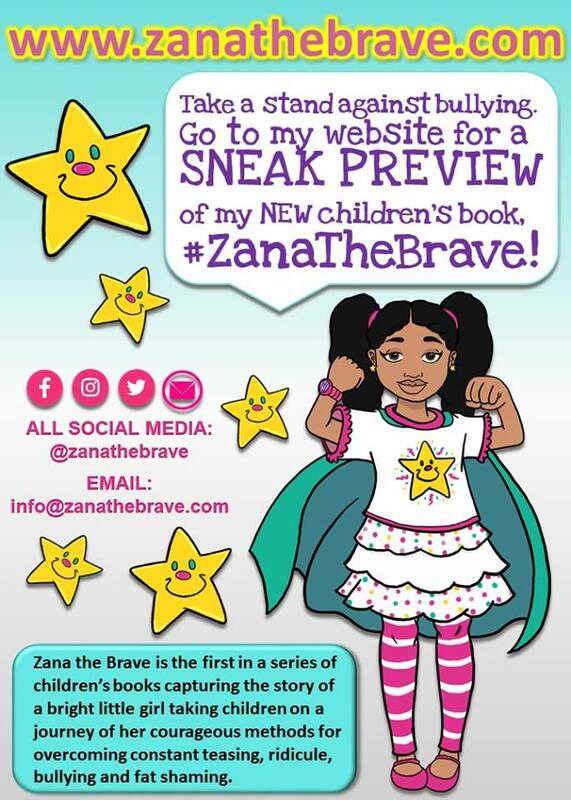 so we look at why its important to support independant media that doesnt conform to fake news and mandates that dont suit the consumers and brings real stories to light. where they have a story on exactly why media is so controlled and why we can live just miles away but never ever her about something in the news, Is control the thing of the FUTURE? GO TO >>>> https://www.opendemocracy.net/uk/ed-jones/five-reasons-why-we-don-t-have-free-and-independent-press-in-uk-and-what-we-can-do-about and read the full article.